To paraphrase the infamous Jerry Reese phrase about JPP and Adrien Robinson. So, uh, yeah. Don't really have much more to add to that. 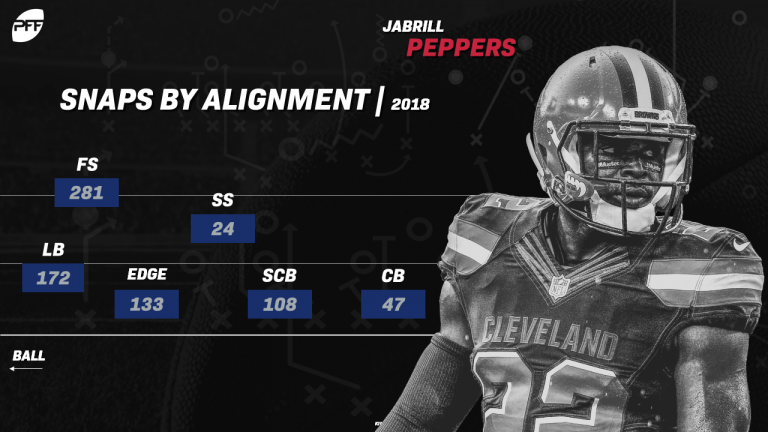 Peppers was even used on offense in certain situations at Michigan. Great athlete. Correct. He was a RB. I actually thought he'd be a very good RB if he chose that position. As for Engram comparison, you forgot to mention hands. is nice. Collins was a great SS, great run support, but coverage nightmare. Having a good FS is something we've missed for years. Their grades are sketchy, at least in part because they don't account for playing time, but charts like this from them are informative. he isn't going to play ILB? I always thought Ogletree was the moneybacker but then they wanted Bucannon too. They aren't good in the secondary. Playing him at ILB is a luxury they can't afford.